Love talking about the weather, technology, and family (and not in that order). 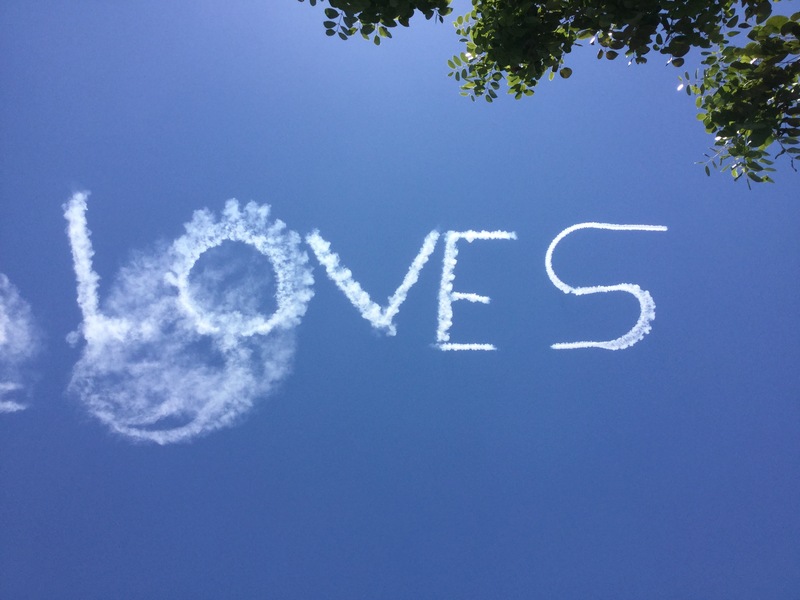 Click the link above to see skywriting streaming off towards the west this afternoon. We had a great May afternoon with lower than usual humidity on this Mother’s Day. After starting with a low of 61F this morning we reached a high of 81F. 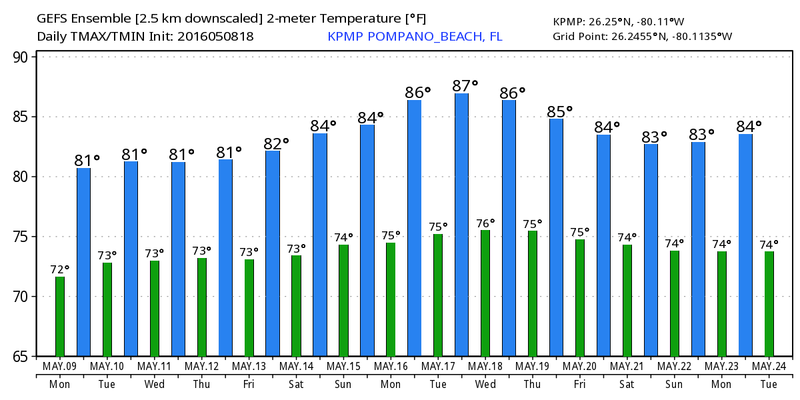 For the week ahead we will see a slight warm up with only a slight chance of rain as we get into the later half of the week, highs in the lower 80s and lows just above 70F. SPC still has south Florida in a marginal risk area of severe weather on Wednesday. The primary threats will be lightning, gusty winds, small hail, and heavy rain are all possible. Stay weather aware. Here is the first hour of The Weather Channel from 1982 as found on YouTube. Fun to watch and you can see how far graphics have come in 34 years. Thank you for stopping by and come back soon for more.